Mayor is of course Boston’s first priority; but a City Council final eight will also be selected. Below are our choices. Please read about them all. We like all eight. Jack Kelly : our first choice, as the most across-the-board voice of labor we’ve seen in decades, at a time when a trusted voice of labor is most needed on the Council. 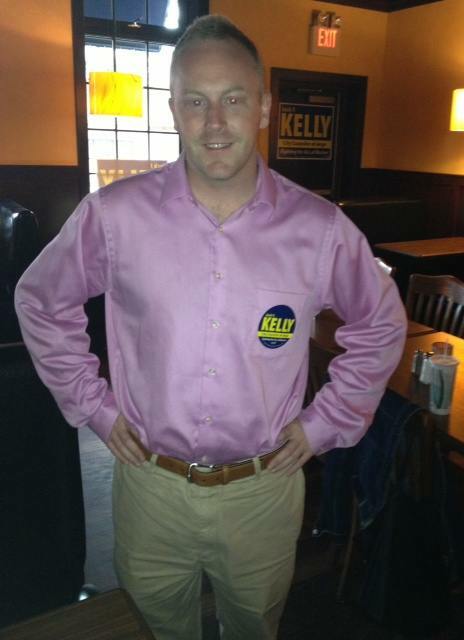 Kelly’s campaign has captured the imagination and support of the entire City — even the Boston Globe –and he has the endorsements (including from Councillor Tito jackson and planned parenthood) to prove it. He also has ours. Chris Conroy : his campaign lacks money and moves sometimes on foot, but Conroy has much more city-wide support than that suggests. He grew up in ward 16 (Fields Corner) and lives now in ward 11 (Roxbury) and speaks in eloquent and passionate detail about bettering the City’s schools — not bit by bit, but hugely. Some might say, “a white guy in Roxbury ? and think “1969 hippie,” but that’s for throwbacks. Conroy is the Roxbury of today : diverse, and progressive for real, not just for hippie dreams. 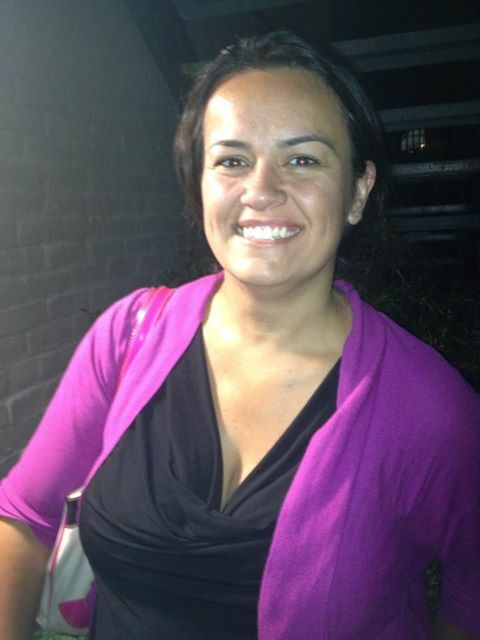 Annissa Essaibi-George : a Boston Teacher’s Union (BTU) activist, Essaibi-George has the radiance, class, and articulation for which Boston Public school teachers are justly respected. We met her and liked her instantly, and mot just because she’s from Dorchester, with strong support in East Boston as well (where she teaches at East Boston High School). She runs a small business, and has time, somehow, to also be a neighborhood activist. We think no one will outwork her on the Council, and defintely her voice for the BTU is needed, even if the BTU itself sometimes misses the political bulls-eye. 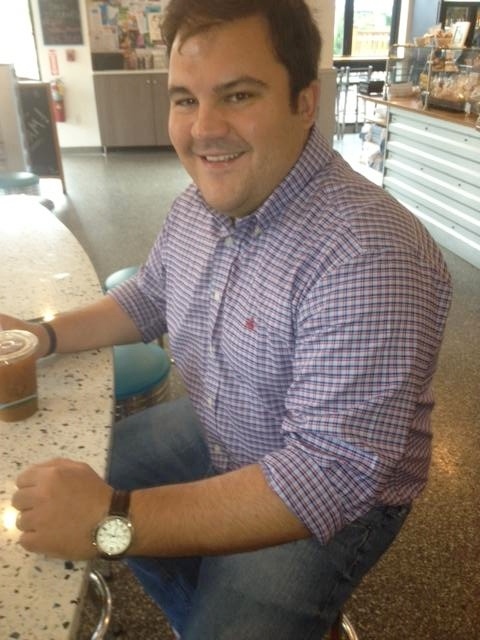 Philip Frattaroli : resident in the North End, he owns a restaurant, Ducali, on Causeway Street and grew up in his Dad’s restaurant business. 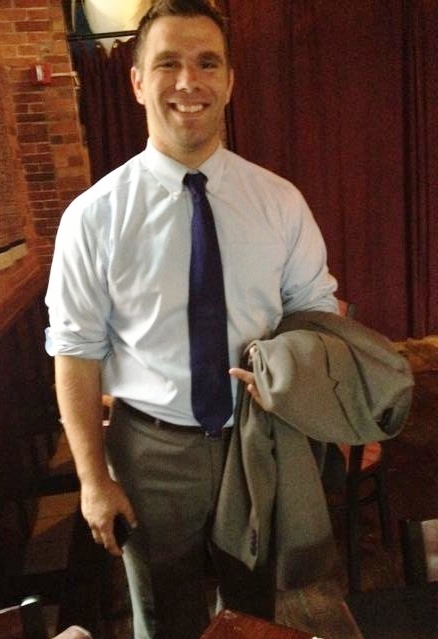 As Mayor candidate John Barros says, “ten percent of all workers in Boston work in the restaurant business.” Reason enough to want Frattaroli on the Council; add to that his growing city-wide support, as he captures the imagination of small business people everywhere in Boston frustrated by the red tape encasing the City’s bizarro permitting process. Marty Keogh : we’ve known Marty for a long time — and that’s him : this season’s most energetic voice of “traditional” Boston. From that side of Boston– as it stands today — he has gathered the kind of committed support that elected Councillors galore thirty and forty years ago. 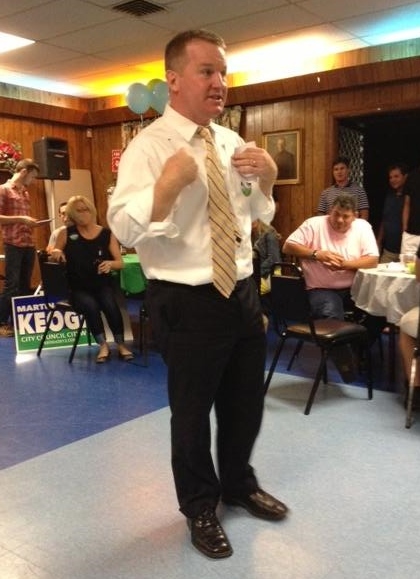 Keogh has significant labor union support and is beginning to make some inroads into parts of “new Boston.” We can’t wait to see him debate cultural issuers with Jeff Ross (see below), progressive agenda with Chis Conroy, and school assignments policy with just about everybody. 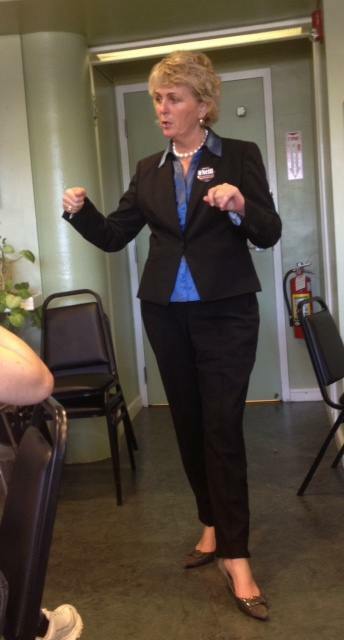 Catherine O’Neill : if Senator Elizabeth Warren does nothing else for Boston, her selection of O’Neill to work the campaign’s media presence deserves our thanks. O’Neill, we discovered soon enough, isn’t just a Warren protege. She comes from the large and we,ll-known O’Neills of Lower Mills, field-directed Linda Dorcena-Forry’s historic State Senate win, is a published playwright, and hosts a Boston television show (at BBN TV). And it shows. She simply loves people and political discussion — city-wide ? no problem at all — and people take to her as well. We look forward to seeing her speak from the perspectives of both “traditional” Lower Mills and “new Boston” media on all the issues — senior citizens too. 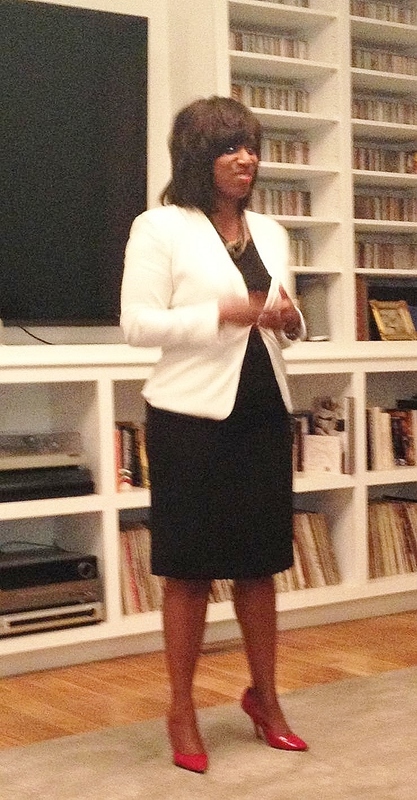 Ayanna Pressley : she’s an incumbent, and we hope that she continues to be one. The Chicago native is articulate, genial, classy — and has hold of an issue vital to Boston’s quality of neighborhood life : her Home Rule petition to the legislature to grant Boston control over the number and location of our liquor licenses. ask restaurant businesses if that matters ? Hint : it does. 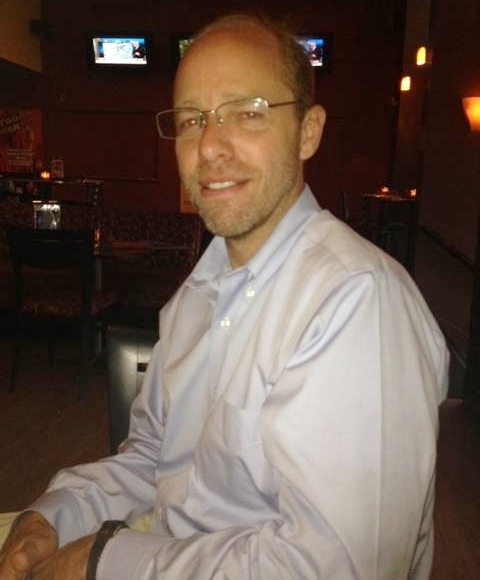 Jeff Ross : a South End resident — in Ward 9 Precinct 2, for political junkies like Ross — this politically experienced, veteran campaigner now steps forward to run for office himself, bringing to the battle long and progressive knowledge of what must be done to make Boston a more diverse, more fun, and more effective city for all. You have to respect — and want to see elected — a guy who grew up in a working-class, home, was the first in his family to graduate college, is a voice for the city’s LGBT community, and has the neighborhood touch too. Conclusion : by no means do we wish to denigrate the eleven at-large candidates who did not make either our endorsed or suggested list. Indeed, the eleven include two long time personal friends and several promising newcomers. But one must choose; that’s what elections are about. If the eight people we have singled out above all “make the cut,’ Boston will enter a new political era, one less dominated by the old ways and more inclined to articulate diversity. that’s what cities should be. 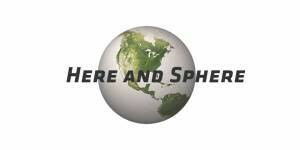 Note : Here and Sphere is proud to publish this brief informational report on the current ALEC conference — its Commerce, insurance, and Economic development task force meeting — by Jack Murphy of New York City. 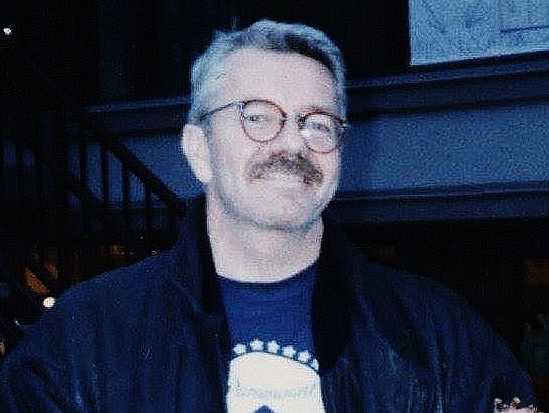 Murphy is a vocal and fearless advocate for progressive reform and a voice we hope to bring into the Here and Sphere family of contributing bloggers. as for ALEC, it has valid economic and entrepreneurial objectives, but its legislative proposals work against that agenda by excluding almost everyone who is not entrepreneurial from participating in the entrepreneur economy. ALEC also promotes legislation every bit as devastating to civil rights and social justice as Murphy here opines — legislation that makes the entrepreneur agenda that much smaller and less good for people than it can be and should be. we urge you to read Murphy’s report. 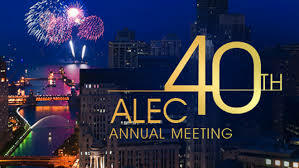 ALEC — the American Legislative exchange Council — has been its annual conference in Chicago where corporate lobbyists and conservative lawmakers will get together and will have a few drinks and “create more corporate friendly middle class destroying legislation”. At the annual ALEC meetings corporate lobbyists sit down with conservative lawmakers to craft bills and then those lawmakers go back to their home states to get those bills passed and signed into law. According to Bloomberg Alec gets nearly 200 bills passed every year in state legislatures around the country. 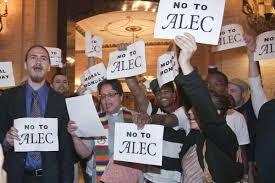 Alec was founded by men like Paul Waylick who infamously once said “he didn’t want everyone to be able to vote”. 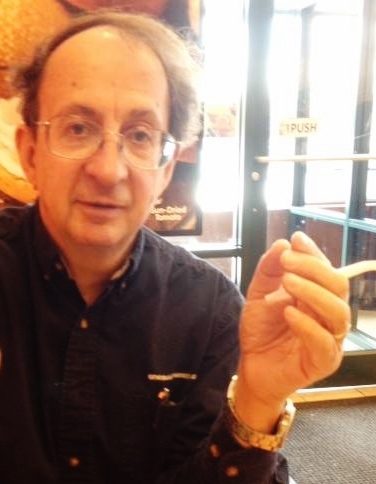 True to form Alec’s recent voter suppression ID laws are spreading from state to state like a bad cold. 1. Promoting voucher programs that drain public schools resources by using taxpayer dollars to subsidize the profits of private for-profit schools. 2. Alec also uses its model legislation to push laws to limit union rights. 3. It organizes labor primarily through so-called right to work for less laws. 4. Alec also spends a lot of time and money on repealing minimum-wage laws nationwide that invite increases in the minimum wage. 5. And as of late, Alec is taken to defending the bottom lines of the oil by creating model legislation that keeps us addicted to fossil fuels. 6. According to the Alec exposed website at least 77 bills have been introduced in 34 states, so far this year, that oppose renewable energy standards, promotes tracking operations and/or support the Keystone XL pipeline. 7. And, Alec is working right this minute to create more environment destroying model legislation that will keep the oil industry and the Koch Brothers rich.